Give the gift of flight. 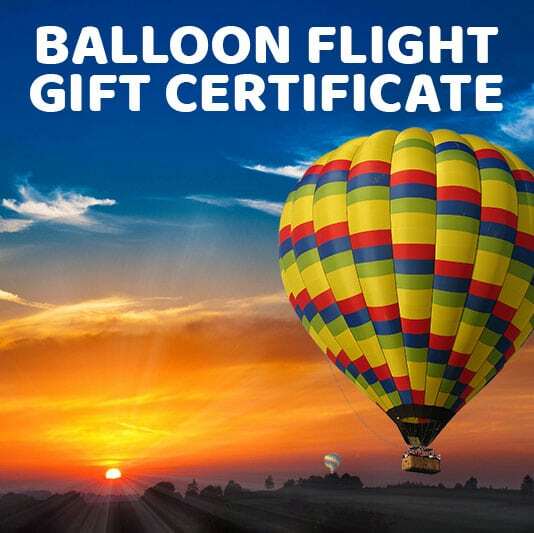 This gift certificate is good for an any-day balloon flight (approx 1 hour) with pre-flight coffee and pastries. 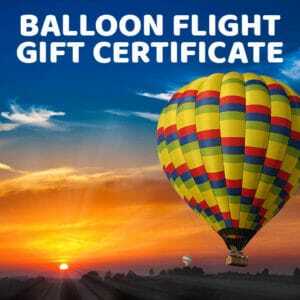 Gift certificates are fully transferable but note gift certificates are non-refundable. 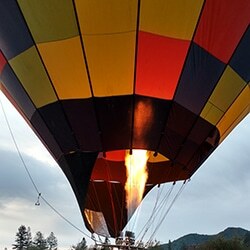 If you have any questions please contact us any time at (800)464-6824.